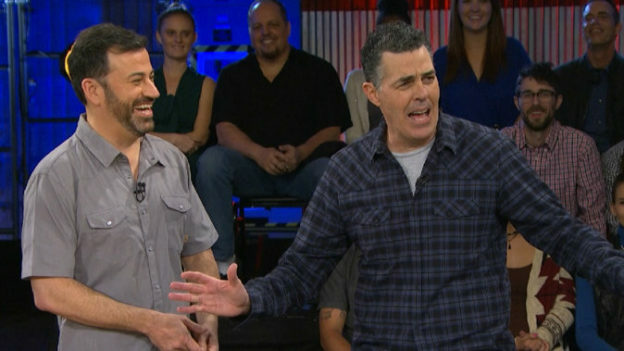 Adam and Dr. Drew open the show discussing the recent premiere of ‘Adam Carolla And Friends Build Stuff Live’ on Spike and how some of the things Adam was expecting did and did not come to pass. They then take a trip down memory lane talking a bit about Adam’s first TV show ever before going to the phones and getting a surprise relationship call from a former Adam & Dr. Drew Show in studio guest. This entry was posted in Podcast on March 19, 2017 by Chris Laxamana.